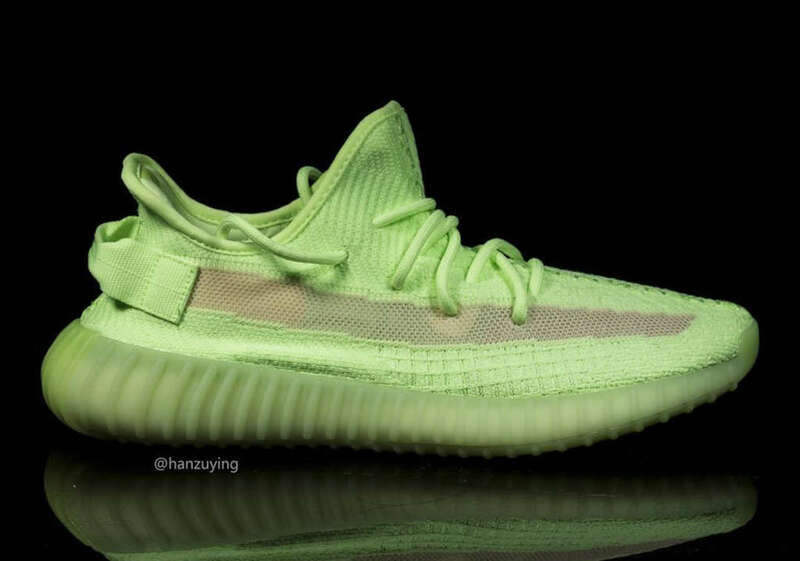 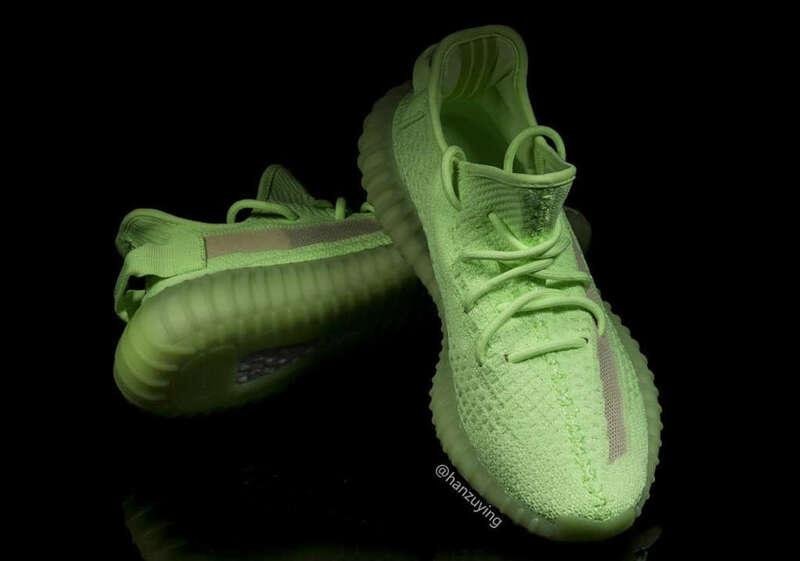 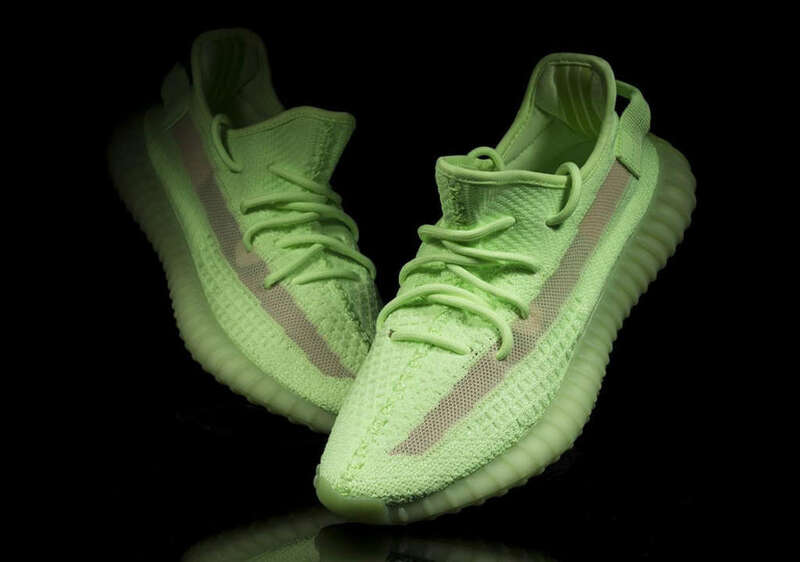 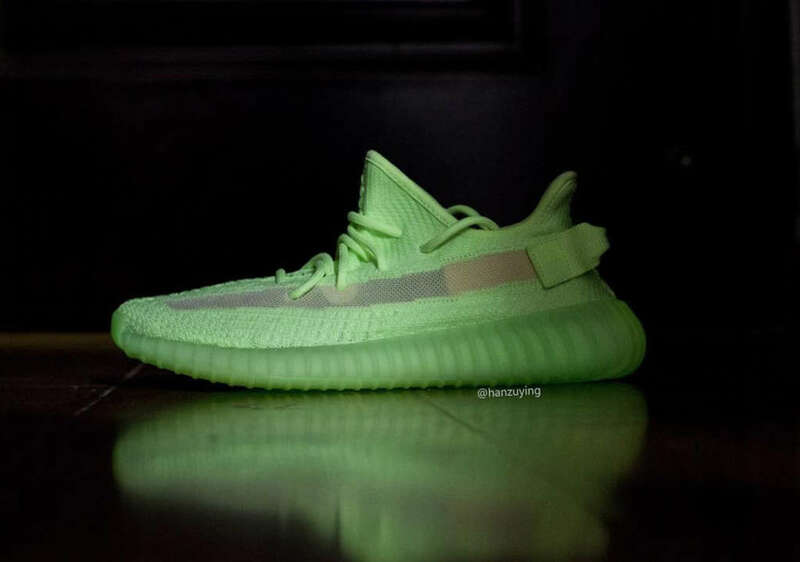 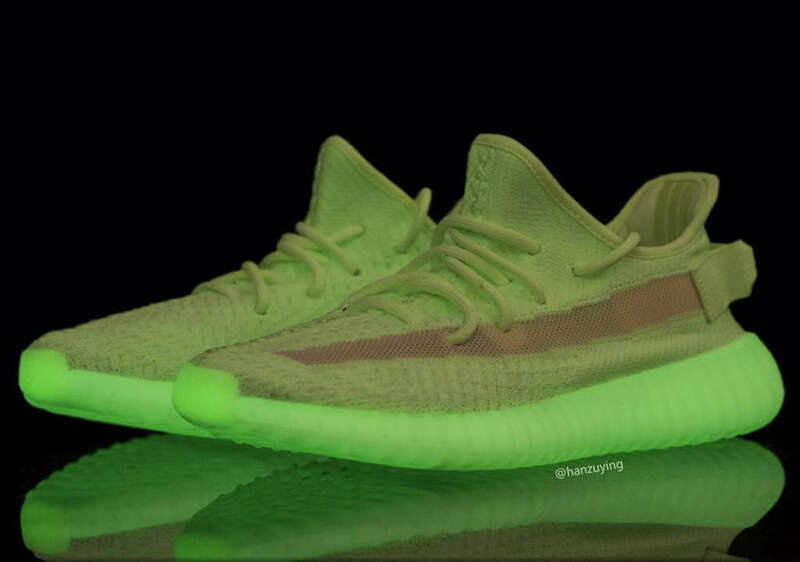 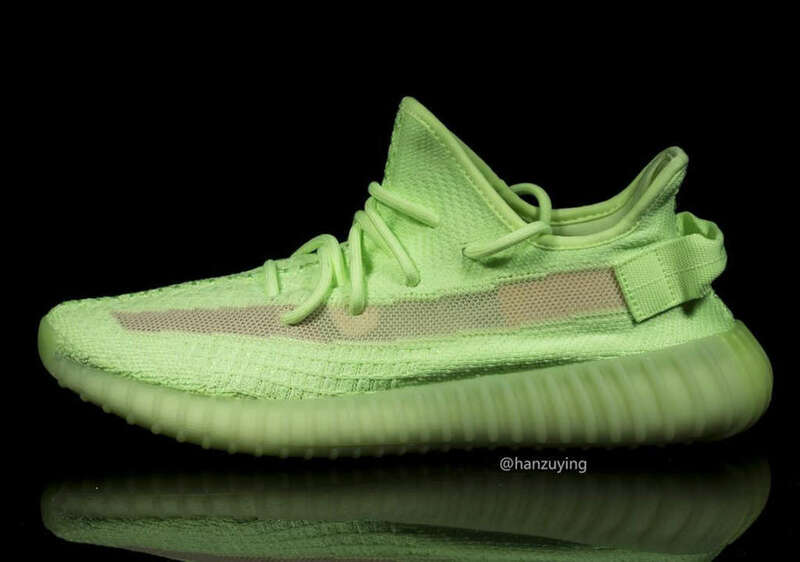 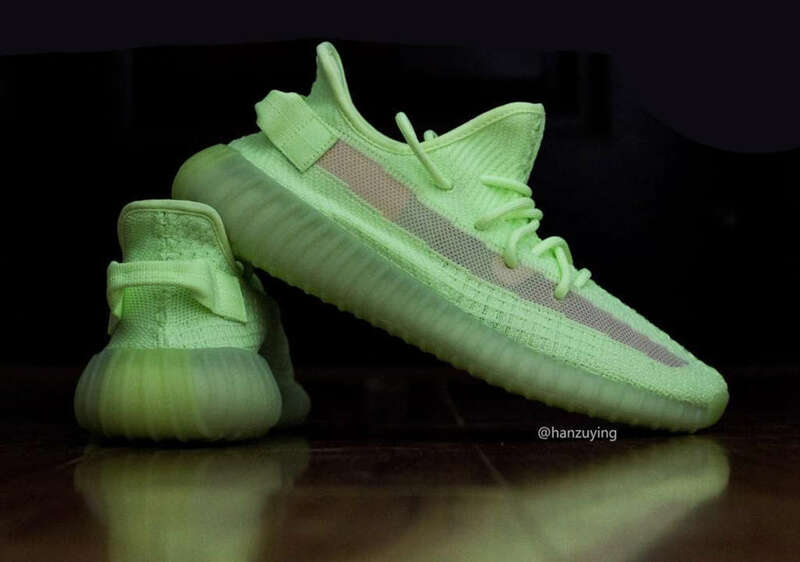 Roughly ten days ago, we posted that the adidas YEEZY BOOST 350 V2 will eventually drop in a glow-in-the-dark colorway. 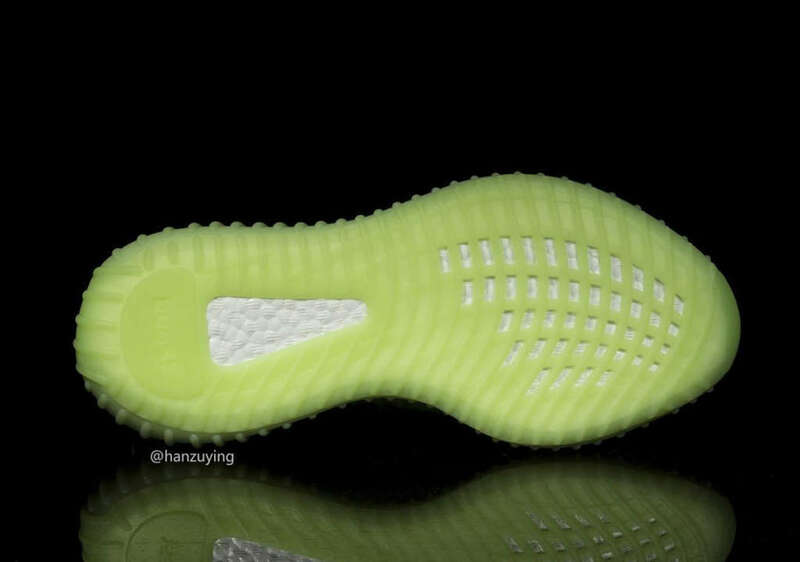 Today, we get a closer look at the sneaker. 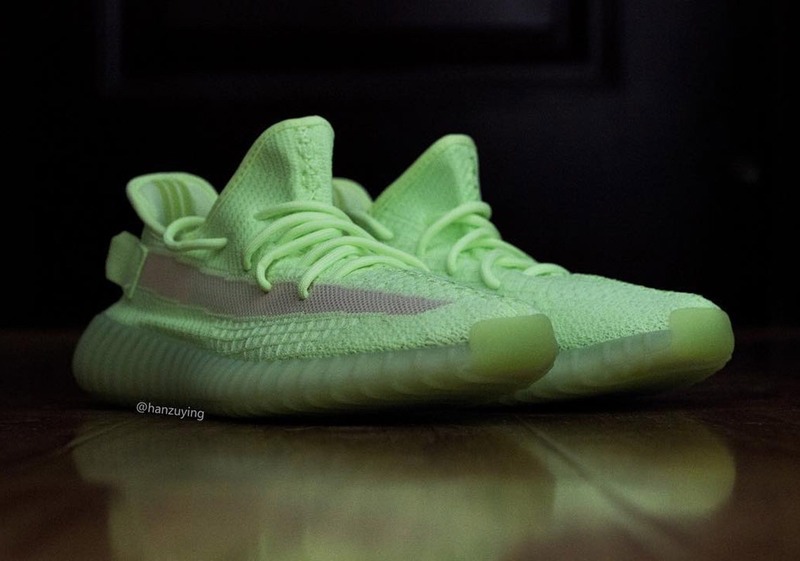 The sneaker is bold in demeanor with neon Primeknit upper hat sits on a BOOST embedded sole that is set to glow. 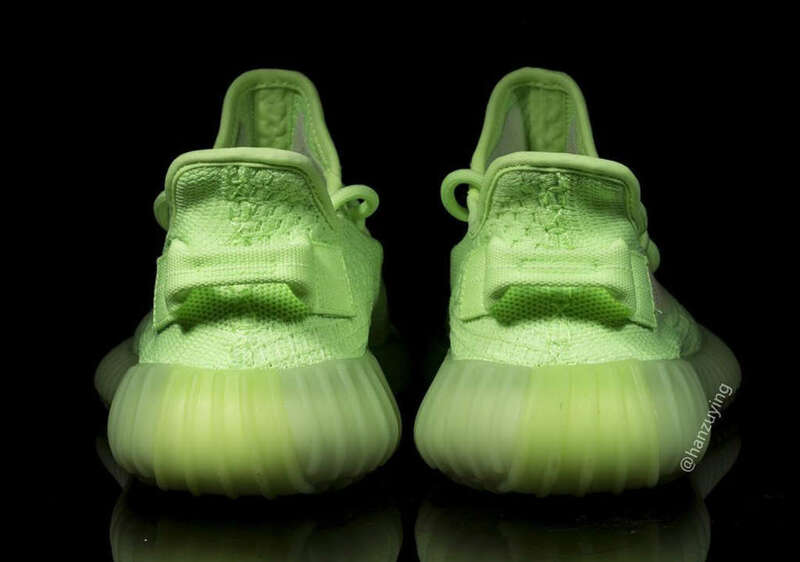 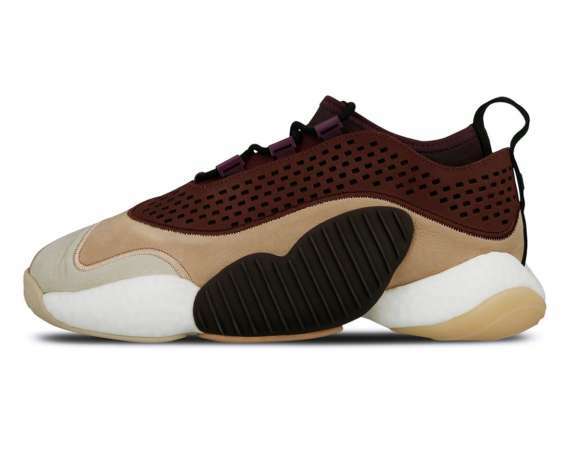 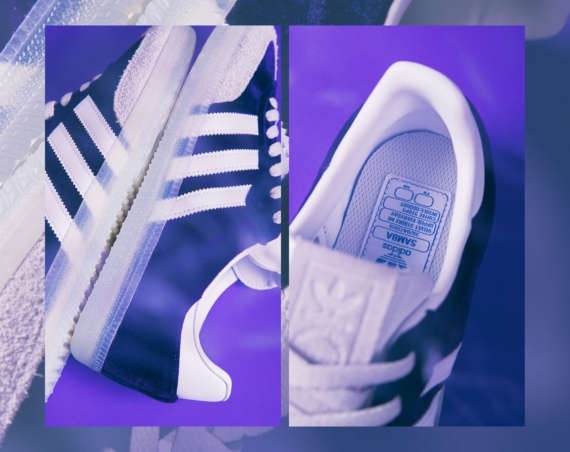 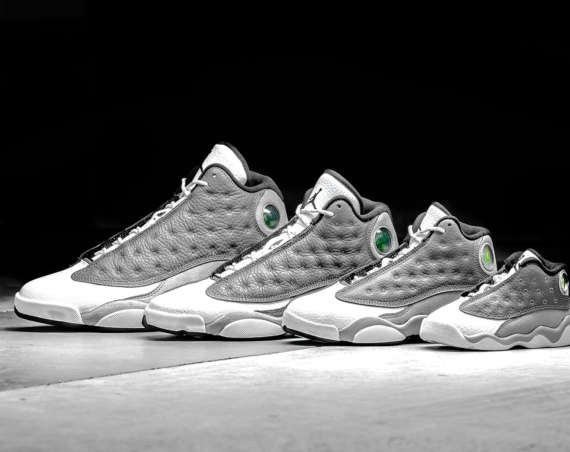 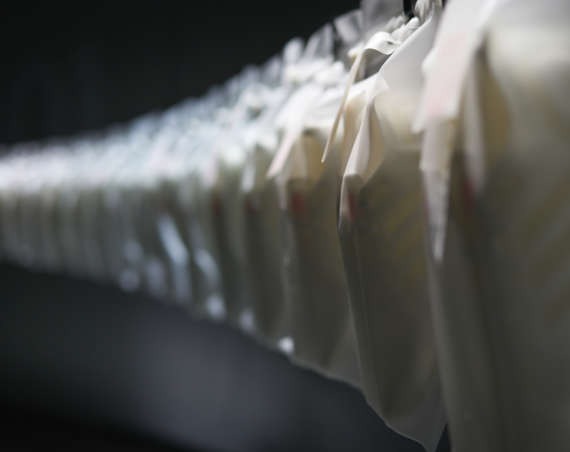 Release information for the sneaker is still unknown. 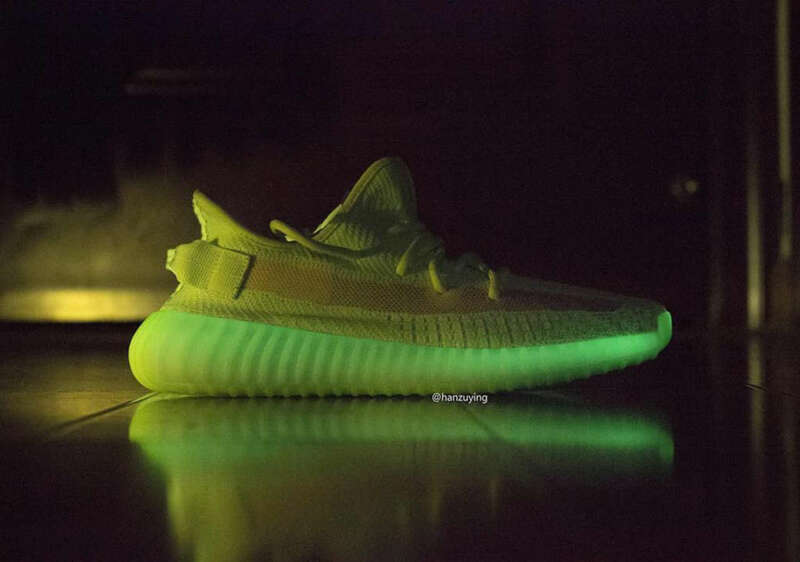 Stay with us for updates.